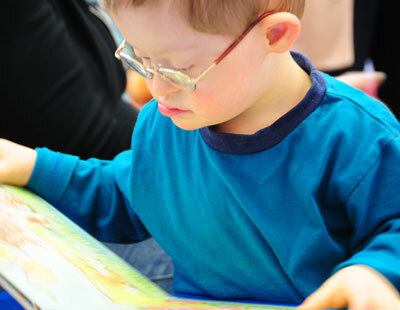 Research suggests that all children with Down syndrome experience impaired vision to varying degrees. Early detection, treatment and effective support are vital to minimise the impact of poor eyesight on development and learning. 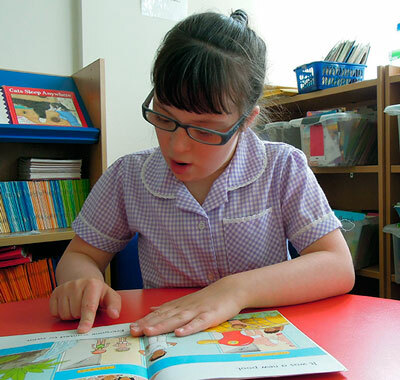 Teachers and parents should be aware of adaptations that can help children with Down syndrome see more clearly.